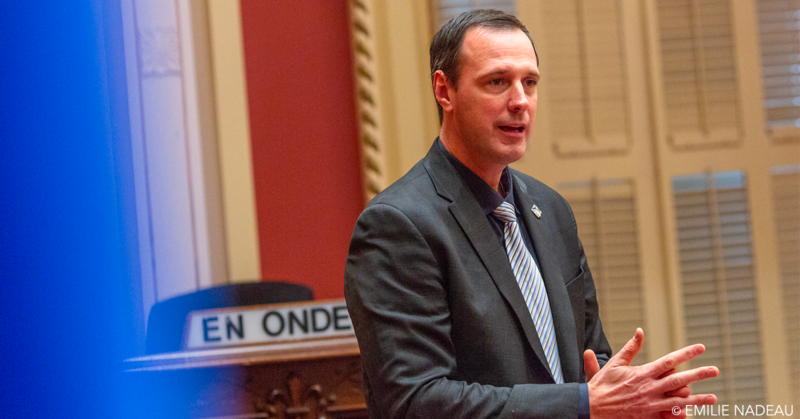 During last week’s Wednesday morning press conference, Québec Education Minister Jean-Franҫois Roberge told the media that his department will launch a thorough investigation into a long series of alleged incidents that’s hobbled the English Montreal School Board’s management. The government is also investigating a number of serious incidents that include several six-figure contracts that were granted without being submitted to public tender as required by law. Other issues include payments for unjustified ‘extras’ that never seemed to raise any questions from school board officials.